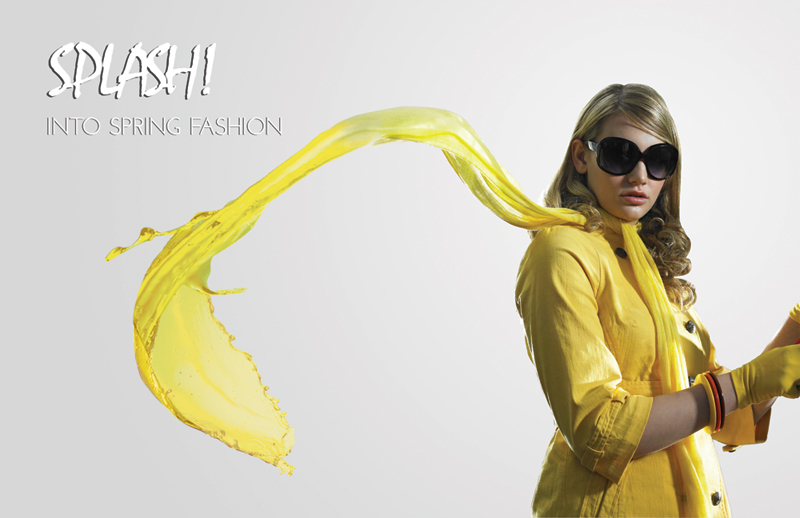 afisheldesigns About Portfolio Resume Contact Because designs should be afishel! 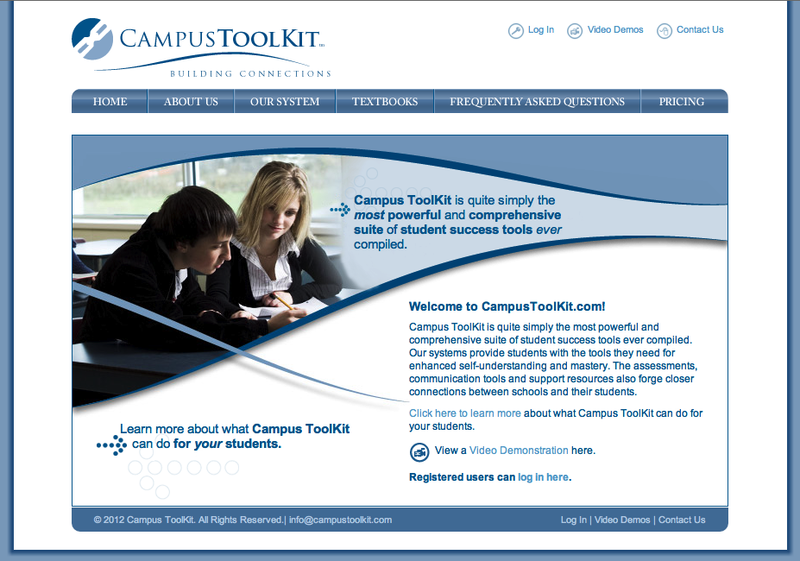 Campus Toolkit was originally built by other developers years ago. The site was built on HTML tables and was no longer up to HTML standards. I kept the original design and recoded it in new HTML5 standards. 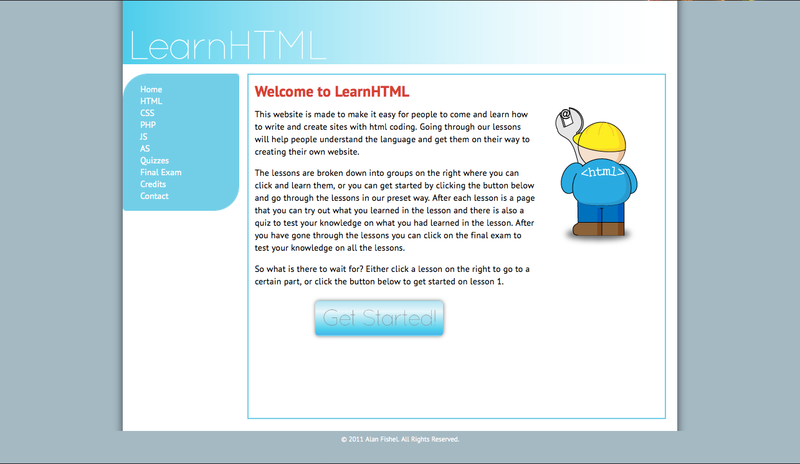 This site was built to show the power of jQuery and learn how to use its features. 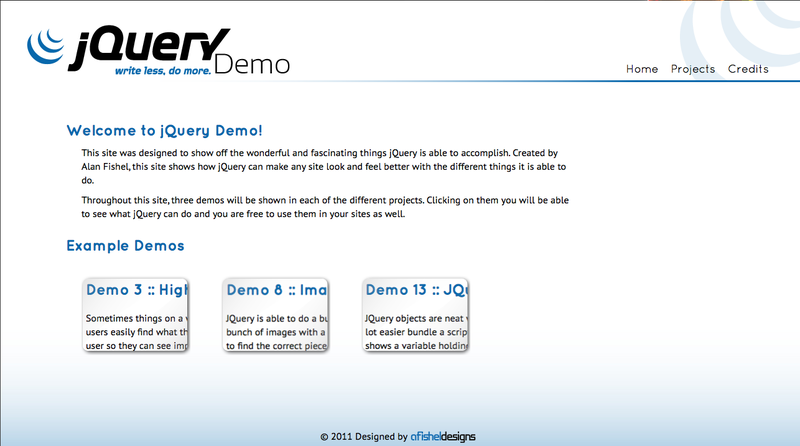 There are seven different pojects and each one has a couple demos to show a different feature of jQuery. Developer's Approach is an ongoing project of mine that started in my senior year of college. 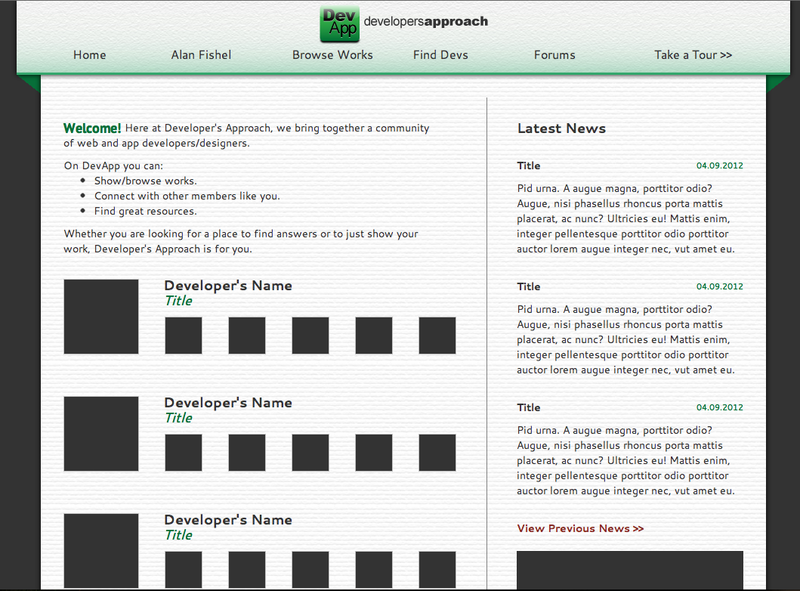 The site brings together a community of developers and designers to share their works and ideas. Members can post comments and critiques on others profiles and works. 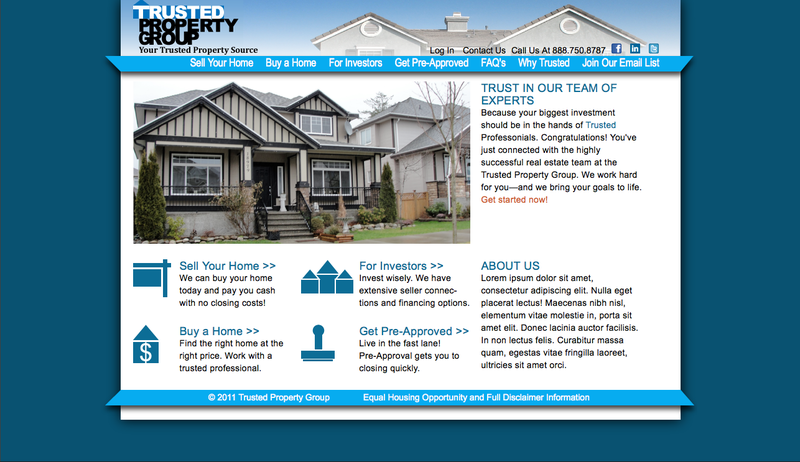 As a class project, my redesign of Trusted Property Group showcases my knowledge and use of databases and creating custom content managing systems (CMS). With this site I delved into creating an E-commerce site. 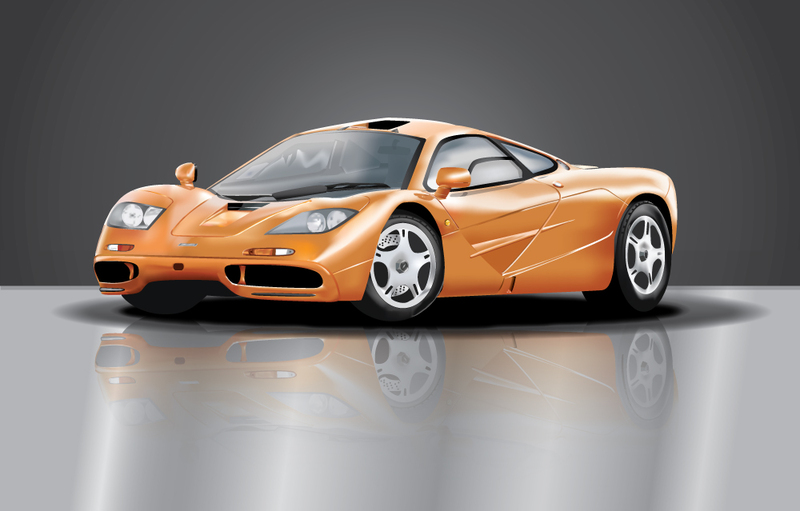 This site furthered my knowledge of databases with MySQL and PHP. 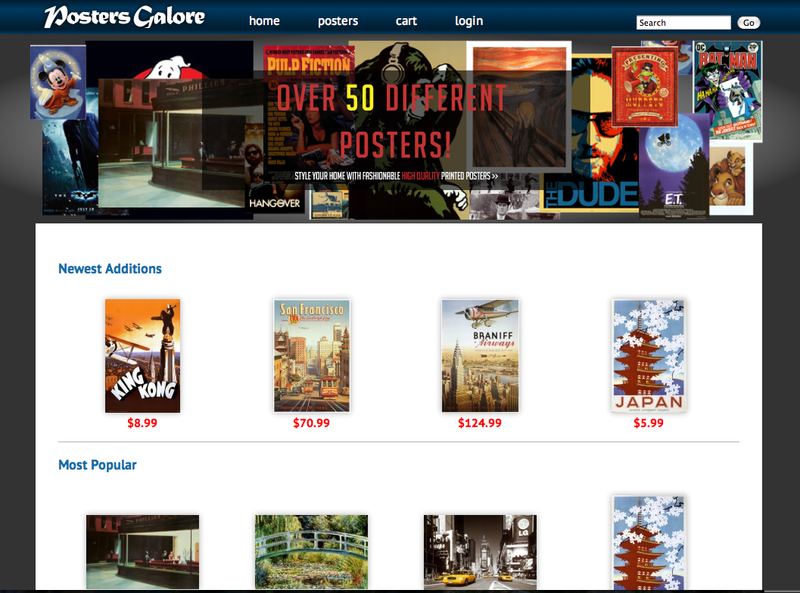 I also implemented jCart as the ordering system for the posters. Another one of my ongoing projects, I created this site to show my knowledge of web coding languages and to help others learn as well. The site is broken down into lessons with places to try out the code and tests after each lesson to see what knowledge the reader attained. I used this project as a way to explore and enhance my Photoshop skills. This would appear as a two-page spread in a fashion magazine. This illustration was made back in high school when I just started using Illustrator. It's still one of my favorite pieces. 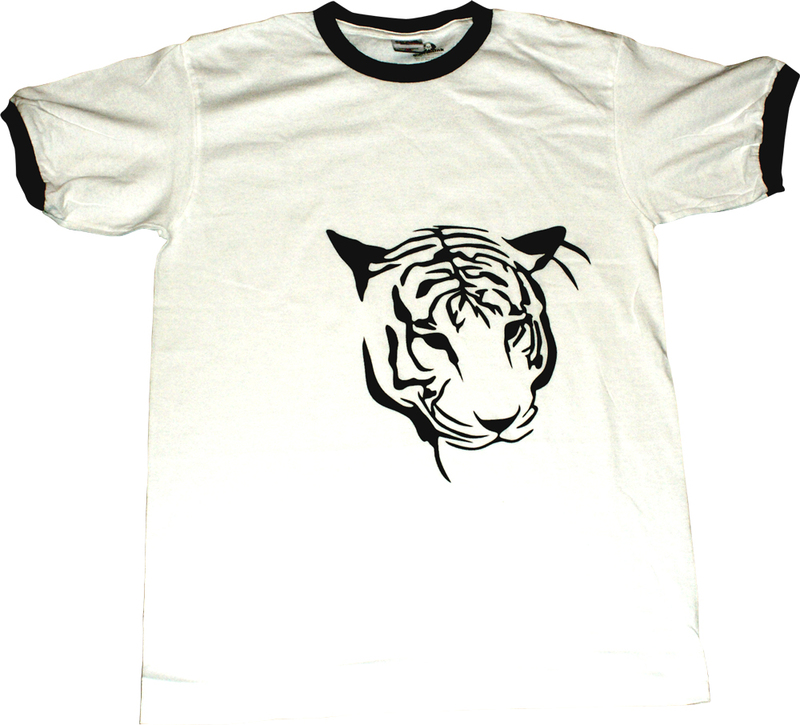 In a project to develop a stencil, I created this white tiger and had it printed on a shirt. 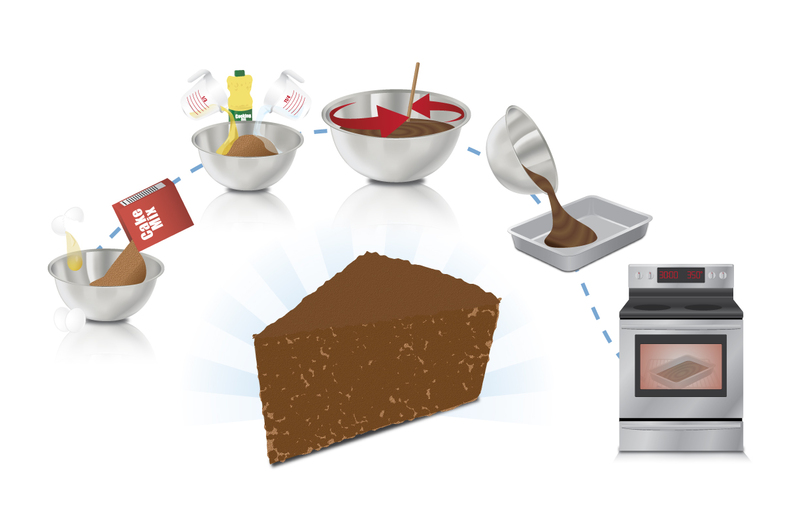 Another project required that I take a process (baking a cake in this instance) and illustrate it in simple easy to follow steps. 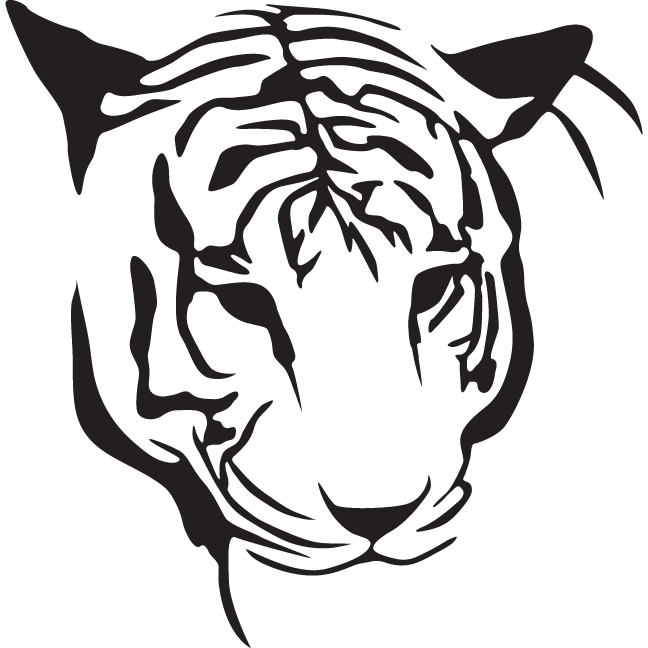 Icons are a huge part of the web and so for an artistic site I had to create icons for the different academic programs. Each icon has the first letter of each word incorporated into it. © 2019 Alan Fishel. All Rights Reserved.